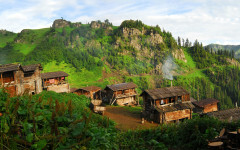 Georgia is regarded as the cradle of winemaking and, based on archeological sources, viticulture here dates back to 7 000 BC. Almost 530 different grape varieties are currently recorded in ten of Georgia’s vinicultural regions, but the great diversity of varieties originate from Kakheti. 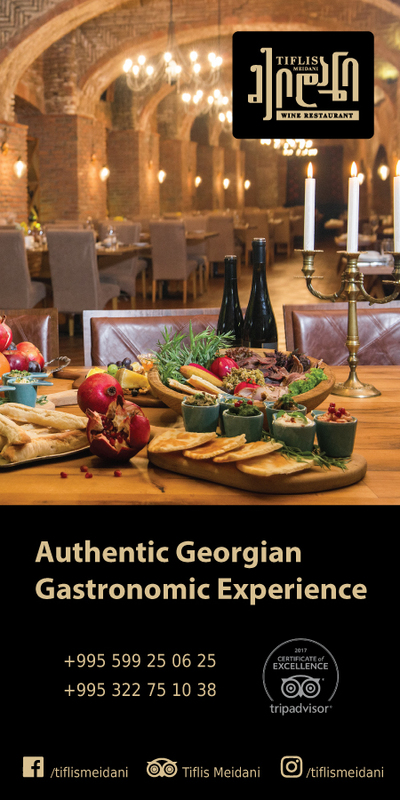 Georgia is a little oasis not only for sommeliers and oenologists, but also for common people interested in wine culture. Autumn is a fantastic period in Georgia. 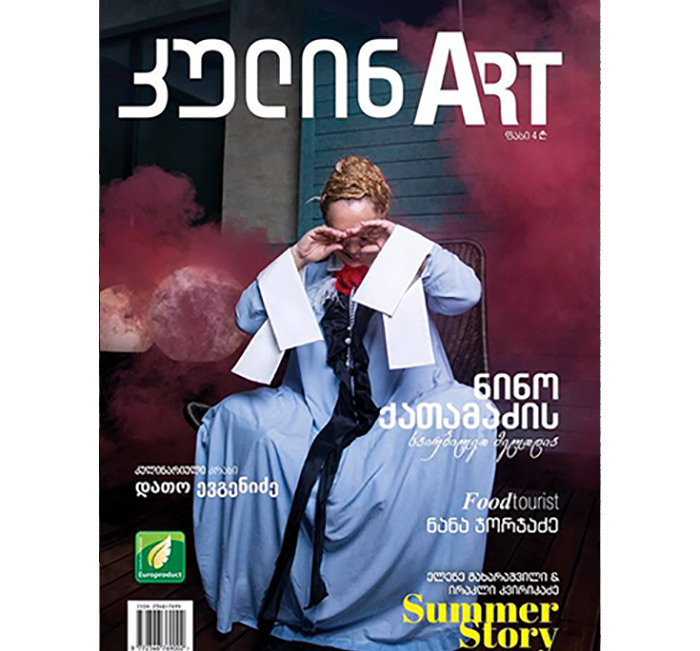 Every region is awesome this season, but Kakheti, with its harvest and scent of grapes, is a true adventure in the world of distinctive and versatile Georgian wines – famous Saperavi from Khashmi and Manavi Green; dry, medium or high acidity wines, ruby red, golden amber or flame colored… There is really plenty of choice. Natural Georgian wine is made in a Qvevri, a clay vessel which is buried in the ground with only the top outside. In 2013, making wine in Qvevri was listed on the UNESCO Intangible Cultural Heritage list as a unique tradition among the world’s winemaking methods. Pressed grapes, stems and skin are tipped into a Qvevri and after six months of fermentation the egg-shaped vessel, which is sometimes poetically described as a womb, gives birth to delicious and refreshing wines. On your way to Kakheti region, you will see special signs with the inscription “Wine Route.” These informative signs show that either a large wine company or a small family cellar is located nearby, where you can taste their production, view the winemaking process or take part in other interesting activities. 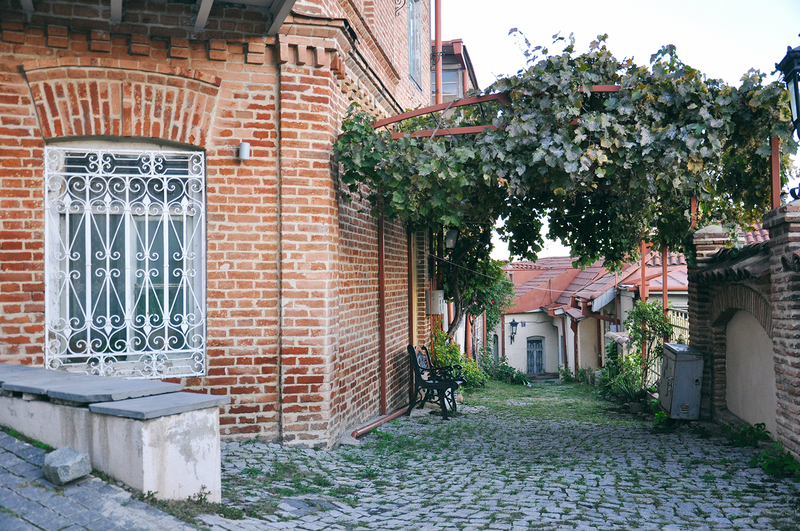 Sighnaghi is a beautiful little town and while strolling along cobbled streets there, take a chance to drop into “Pheasant’s Tears” and taste some awesome natural wines, which, according to the producers, have more of nature and less of man in them. Tsinanadali is the house-museum of prominent Georgian poet Alexander Chavchavadze, the first Georgian noble to produce and bottle Georgian wine according to European methods. 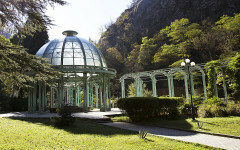 Take a walk in this beautiful garden and see the first sample of wine bottled in the XIX century. Then you can take a walk to “Shumi,” view the winery and taste their best wines. “Teliani Valley” winery is also located nearby and a local winemaker can offer you an interesting tour and show you the process of producing wines and cognacs. 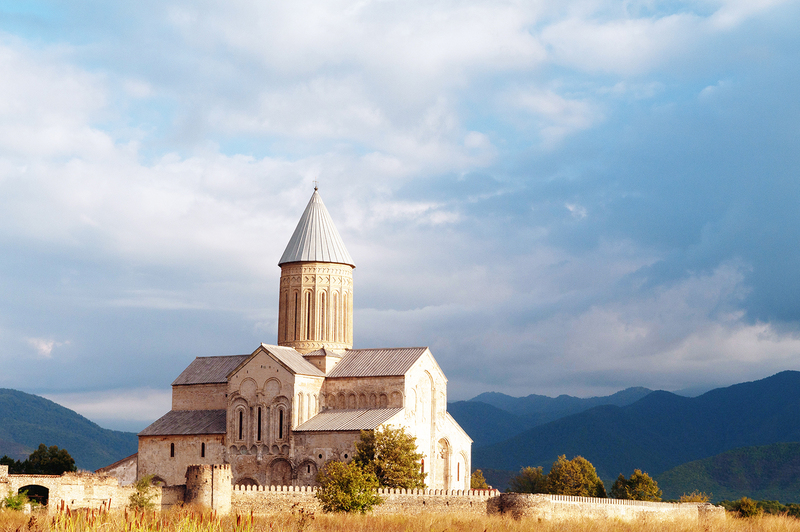 The VI century Alaverdi Monastery is also a picturesque place where you can taste distinguished monastery wines made by monks. Chateau Schuchmann is also a “must-see” winery, located in Kisiskhevi village. Visit the main tasting room in the visitor center to enjoy distinctive wines. The Saniore village is famous for its winery “Chateau Telavi” which uses ancient traditions of winemaking as well as new European technologies. A trip to the Shilda village will give you an opportunity to visit “Chelti” winery, producing high-quality and ecologically pure wine. The second well-known winery “Kindzmarauli Marani” is also located in the same village. A tour to the winery “Khareba” in Kvareli will provide you with unforgettable memories; there is a wine tunnel carved 7 km into the rock. This place, with its unique location, is also is an incredible wine store. You can taste wine directly in the tunnel hall. Aside from visiting the larger wine companies, you can get a more authentic experience in the cozier atmosphere of family cellars which produce high-quality natural wines and are included in the “Wine Route” program. So, take the chance to travel the wine routes of Kakheti.